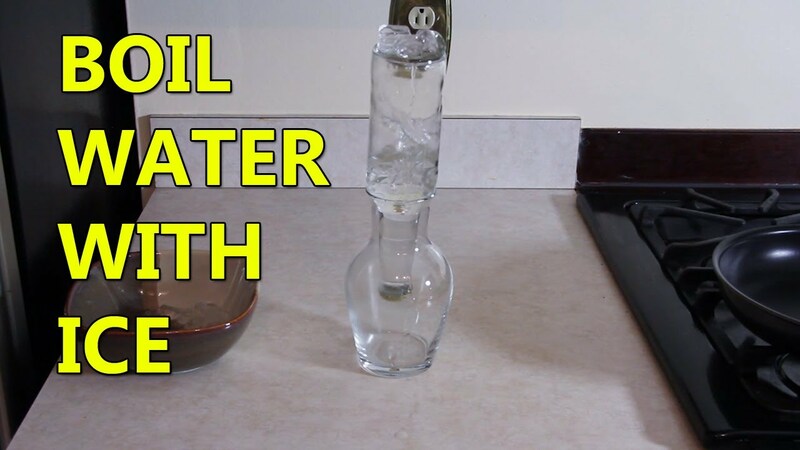 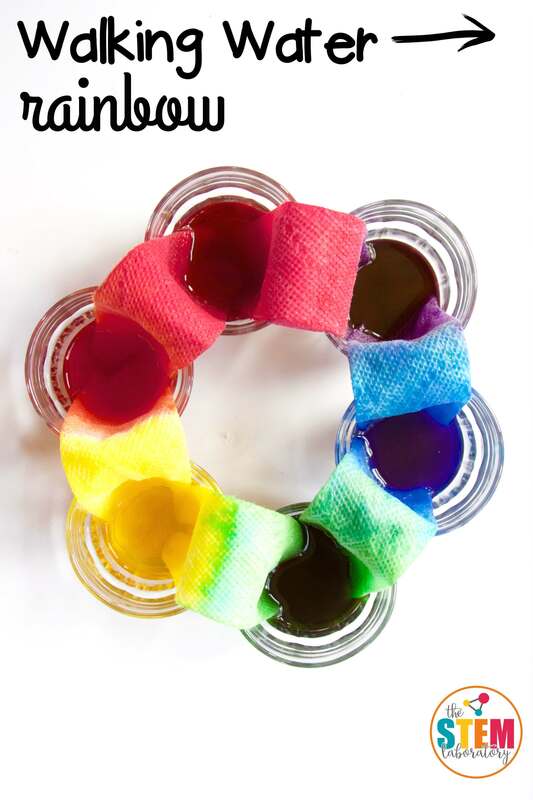 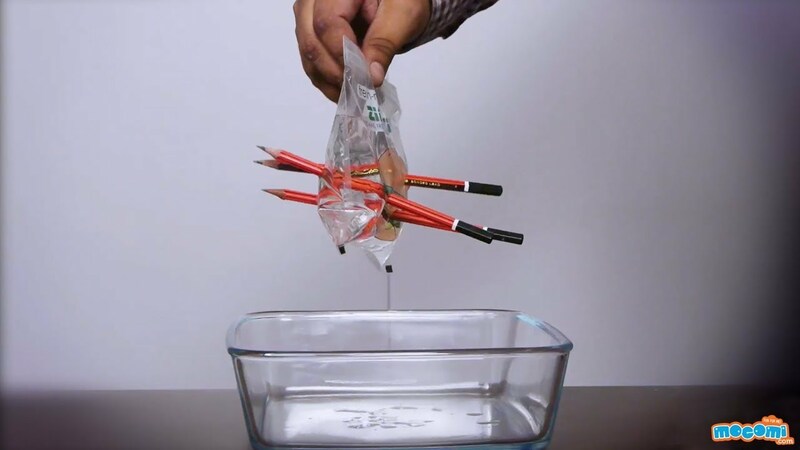 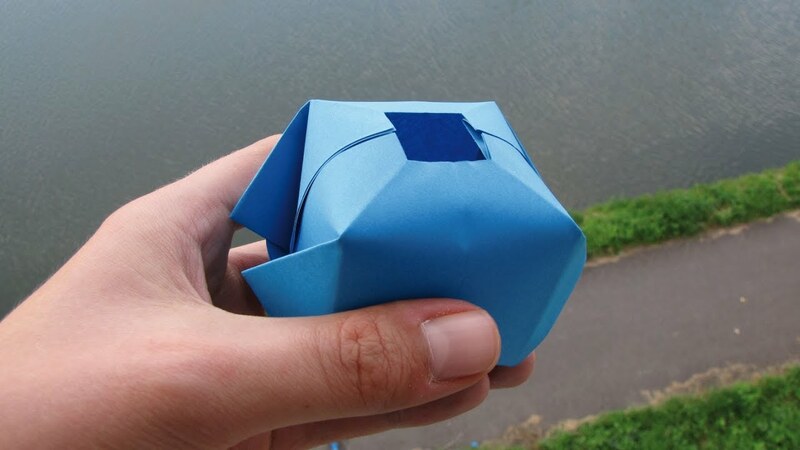 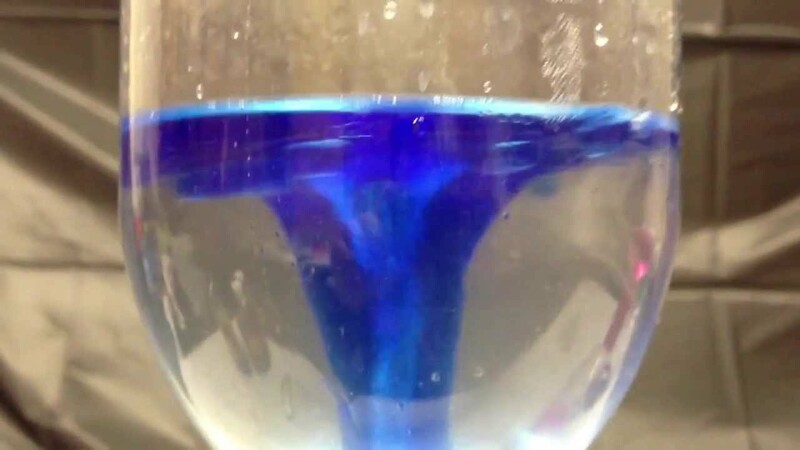 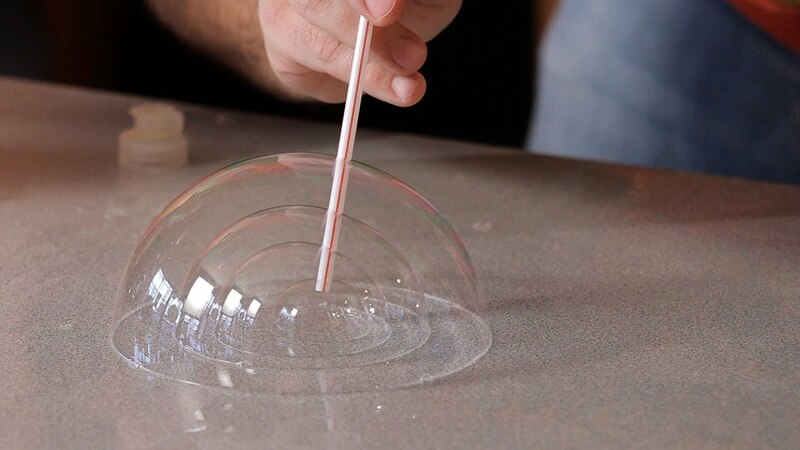 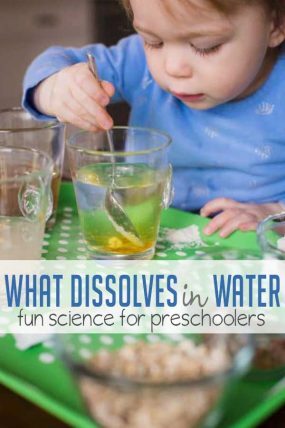 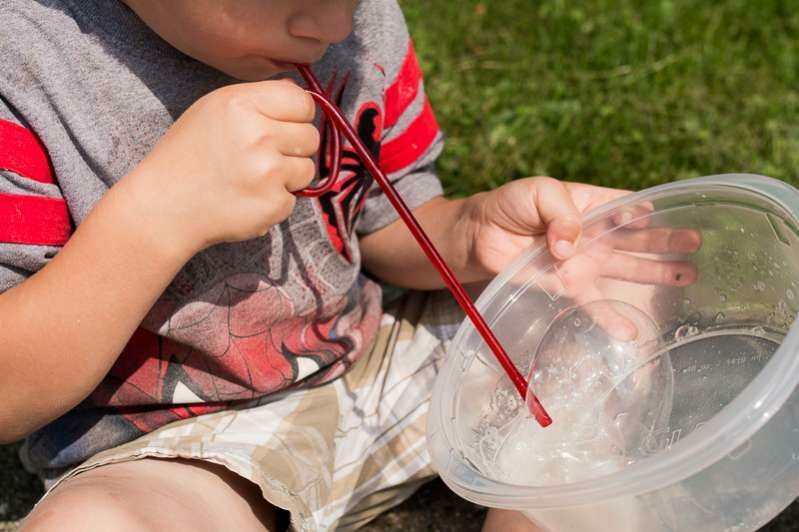 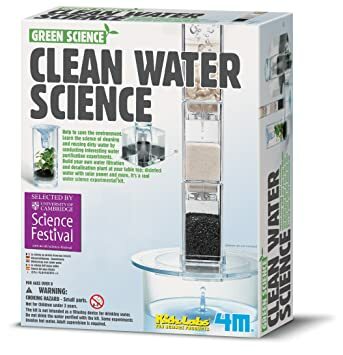 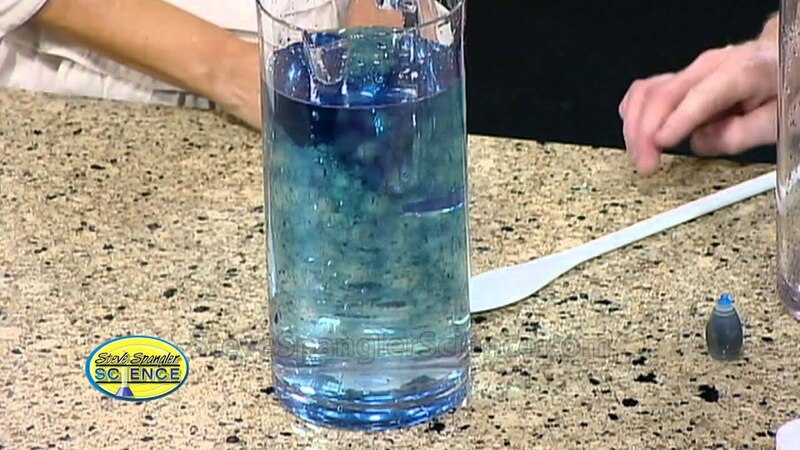 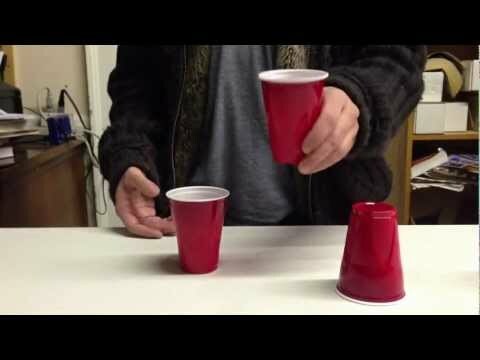 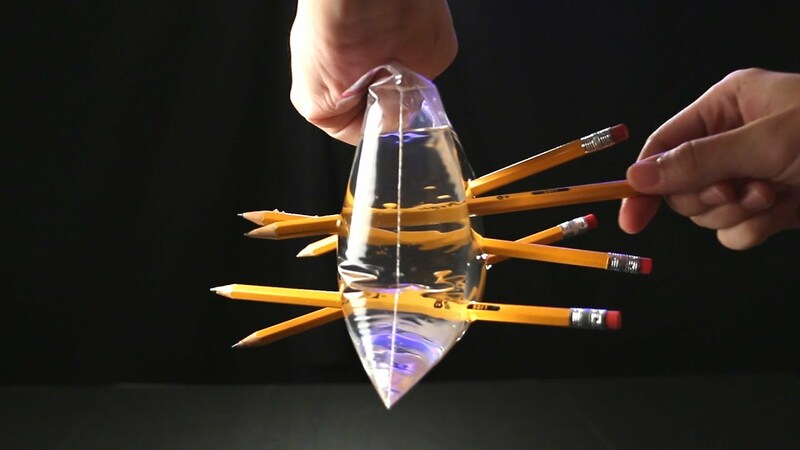 Kids will love this hands-on science project that looks like magic! 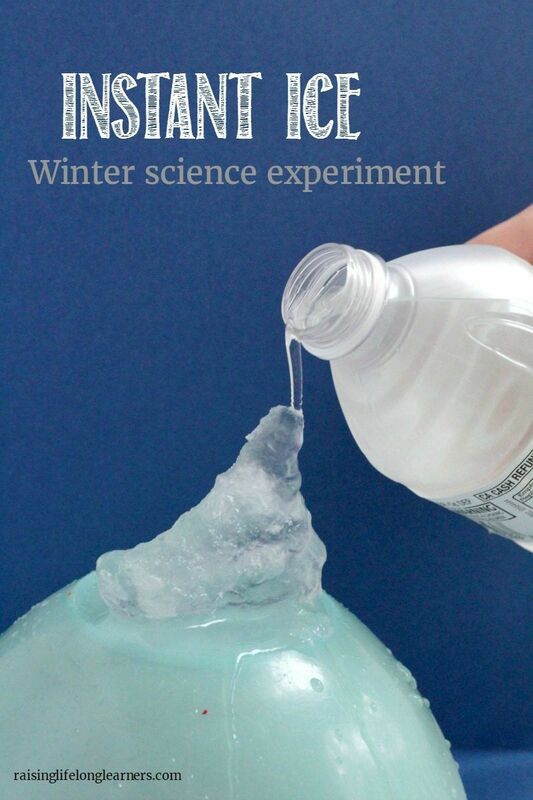 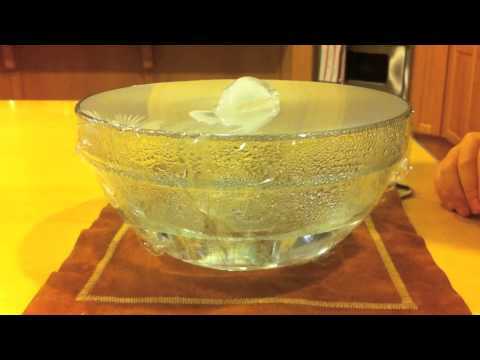 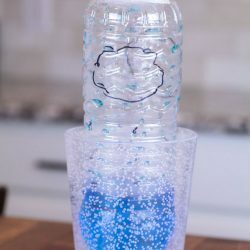 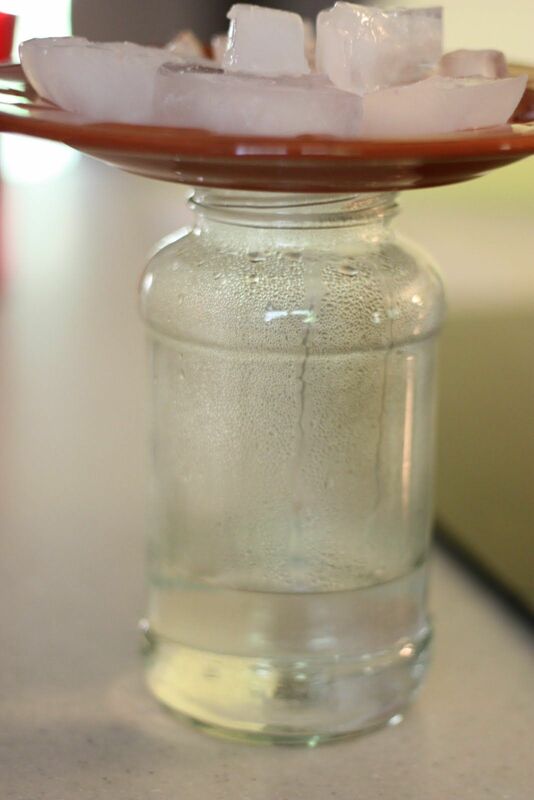 Make instant ice using only a water bottle and an ice cube! 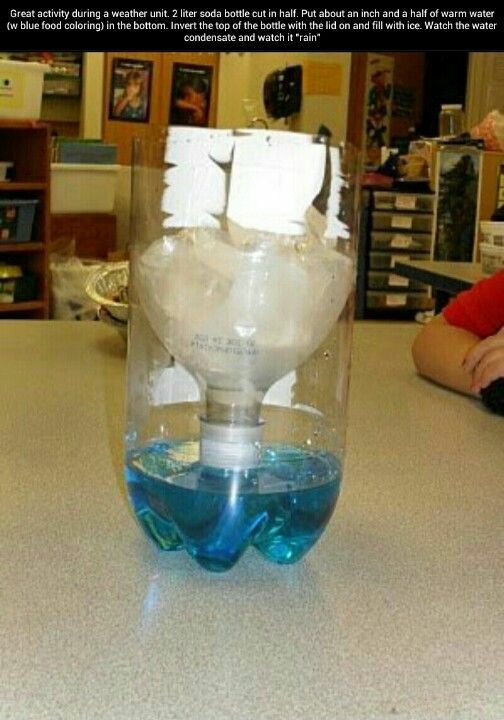 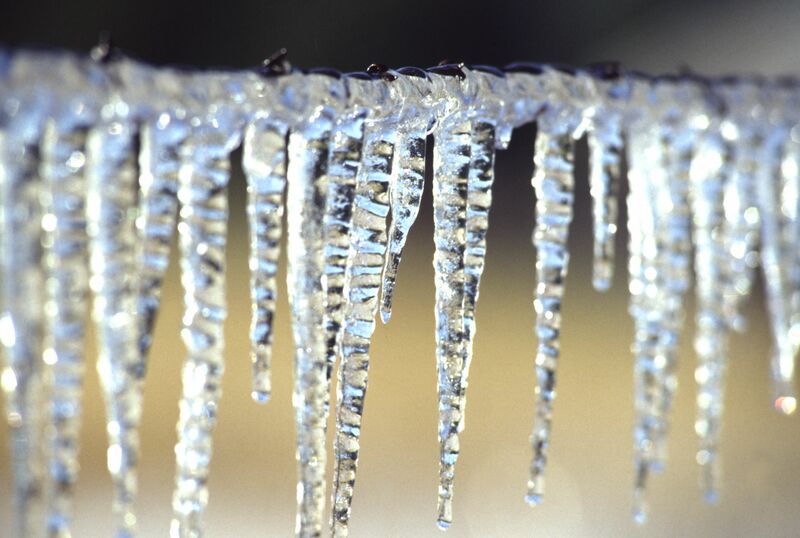 Make it "rain" with a plastic cola bottle, warm water (food coloring optional), and ice. 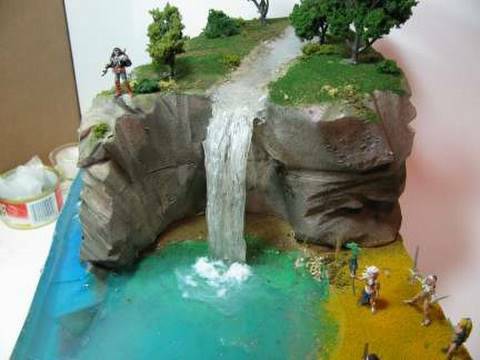 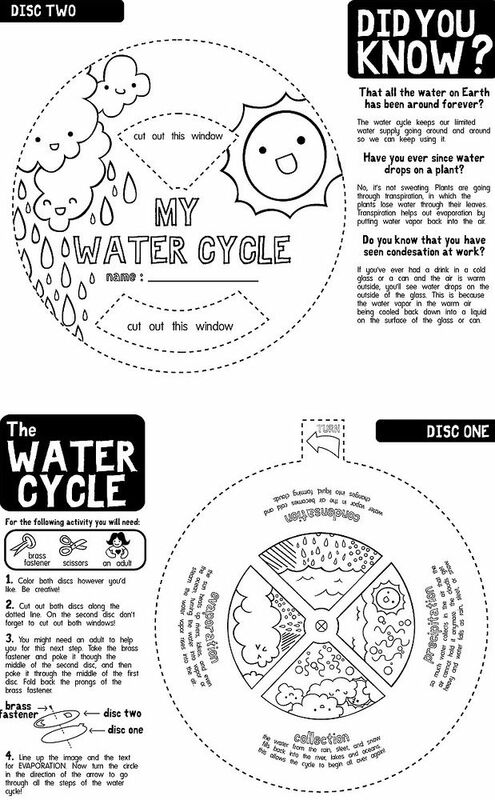 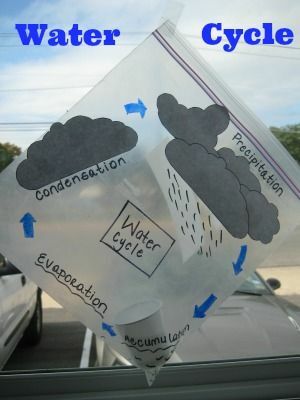 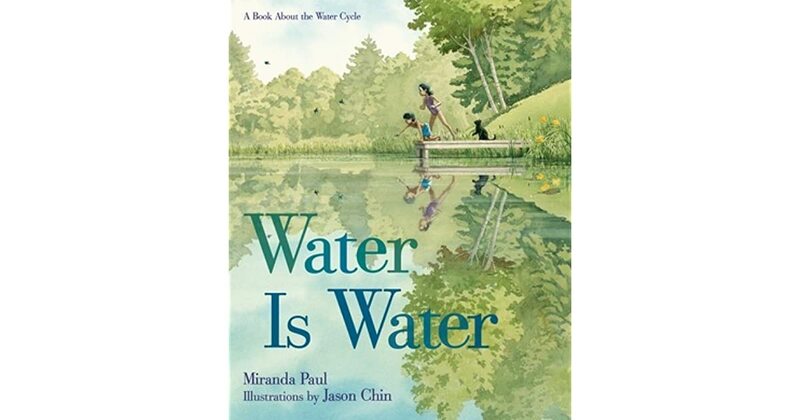 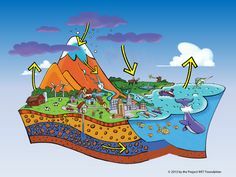 Kids would "get" the water cycle SO MUCH more if they did THIS instead of just read about it in a text book!! 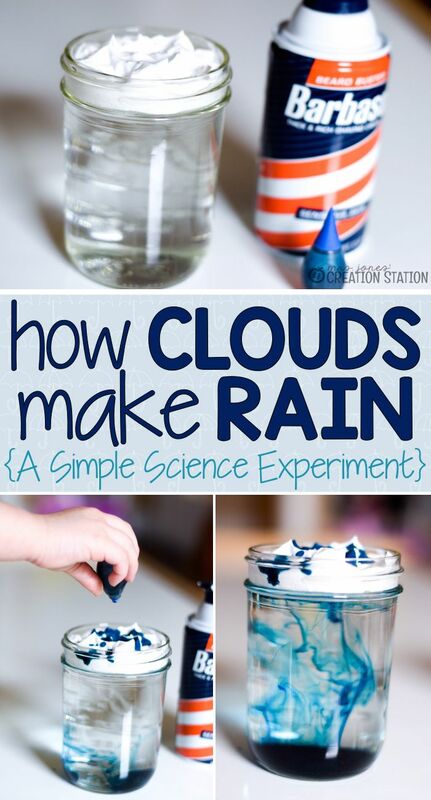 ...and so simple. 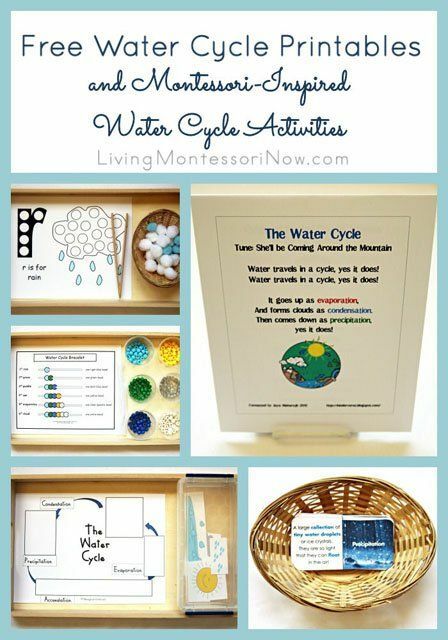 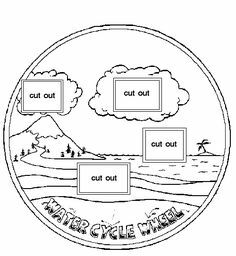 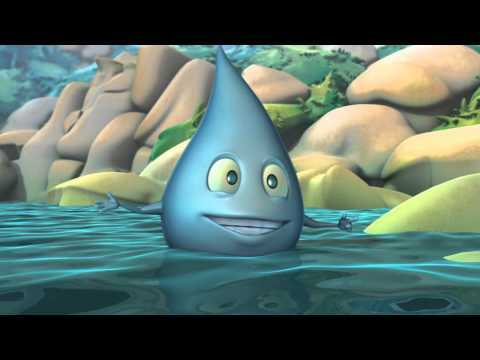 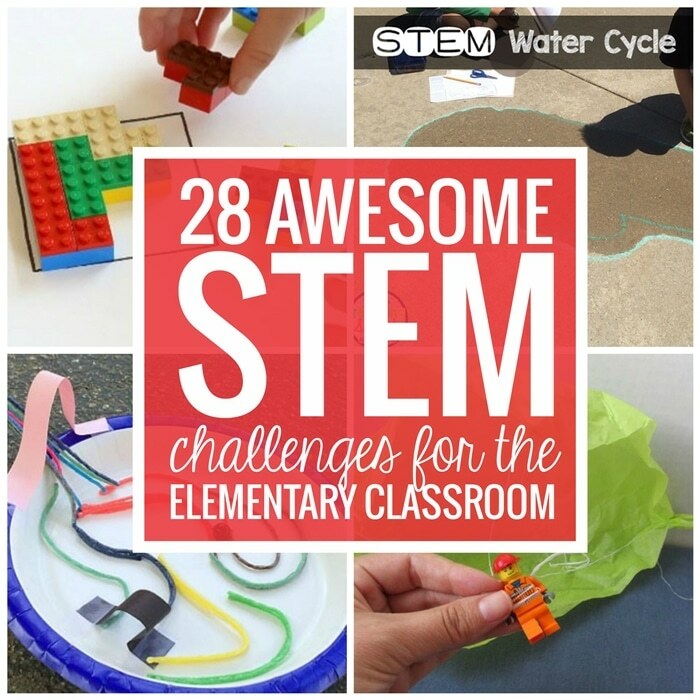 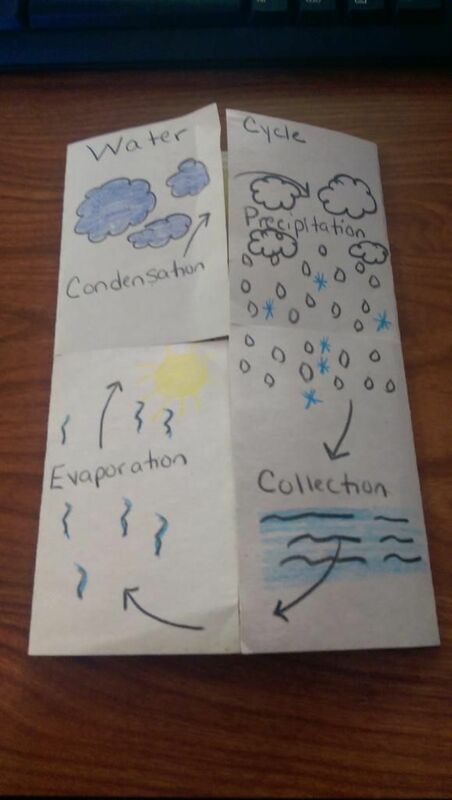 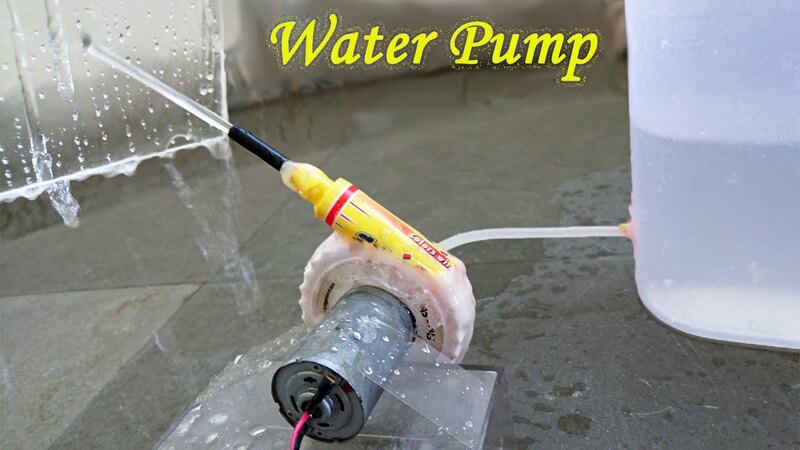 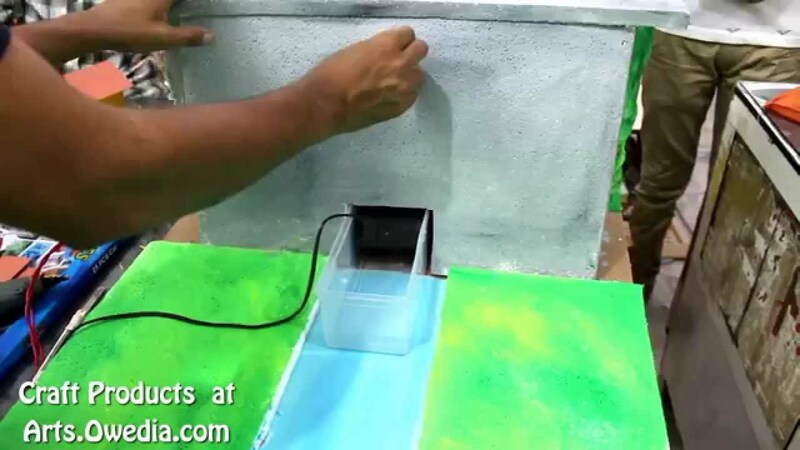 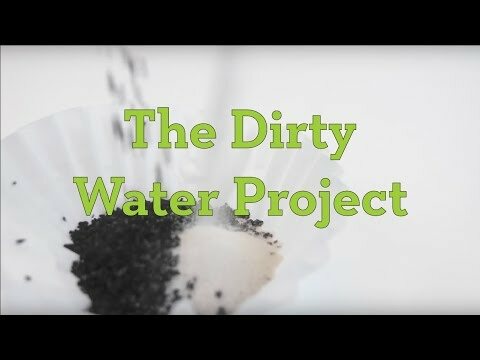 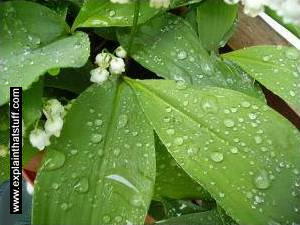 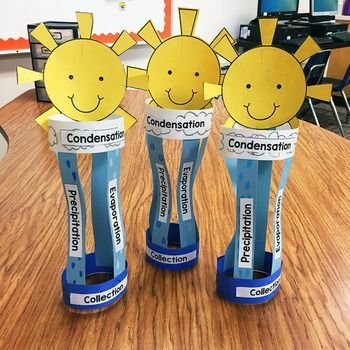 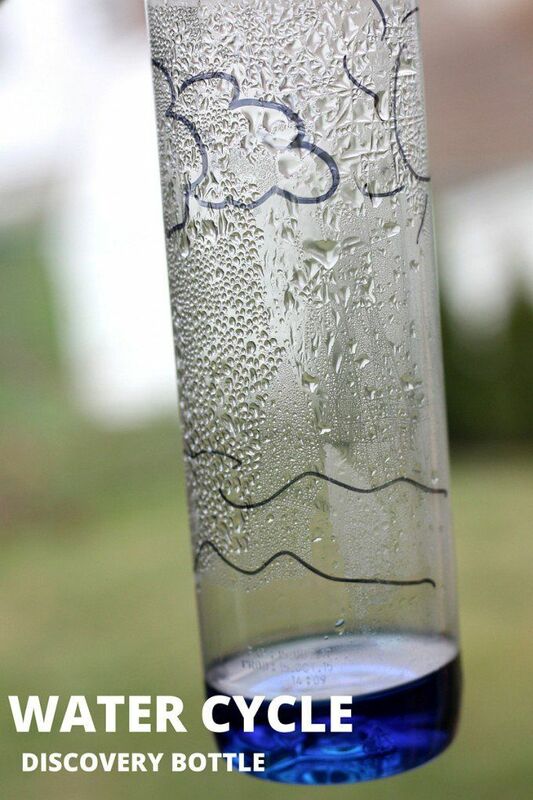 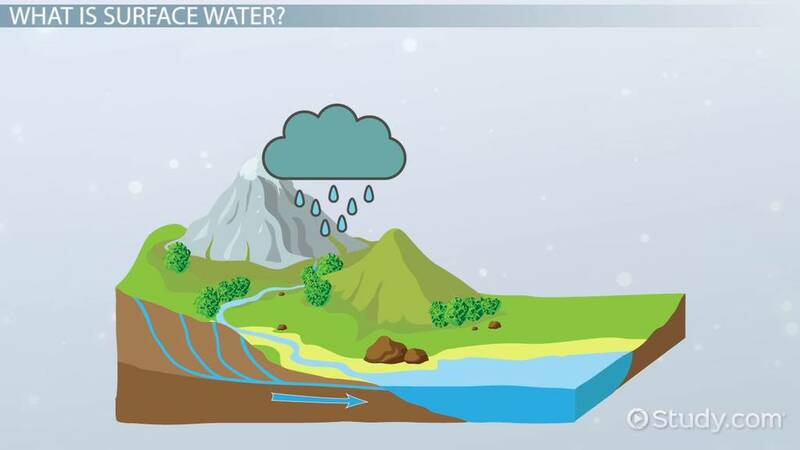 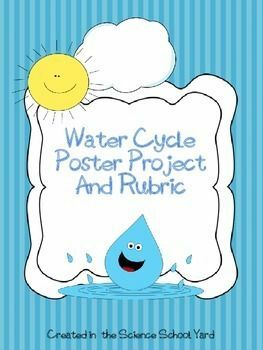 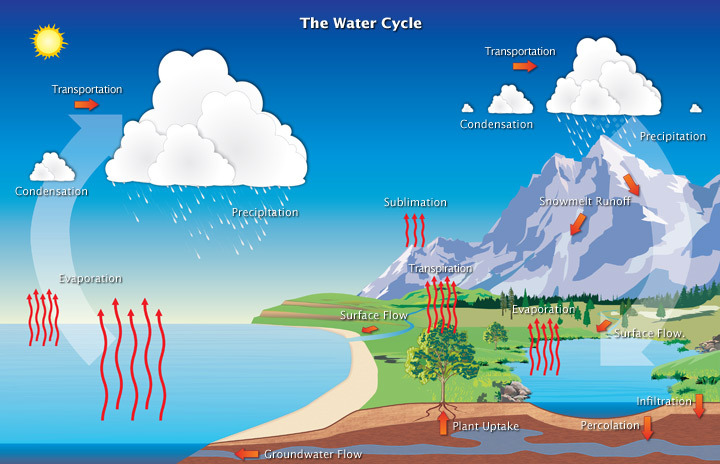 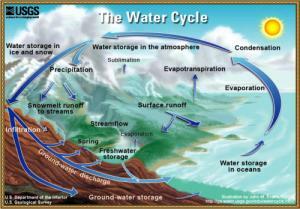 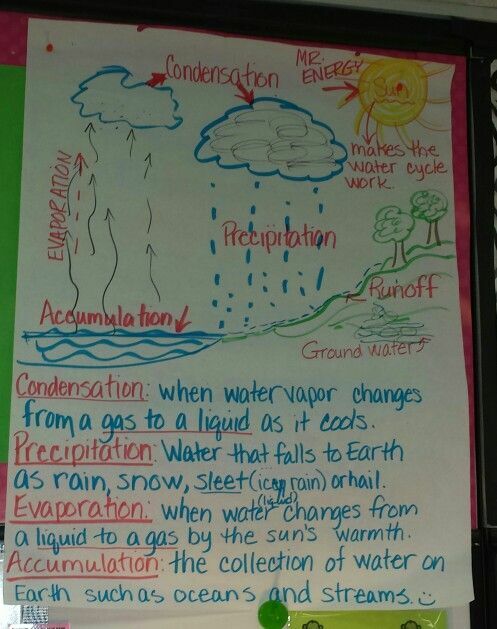 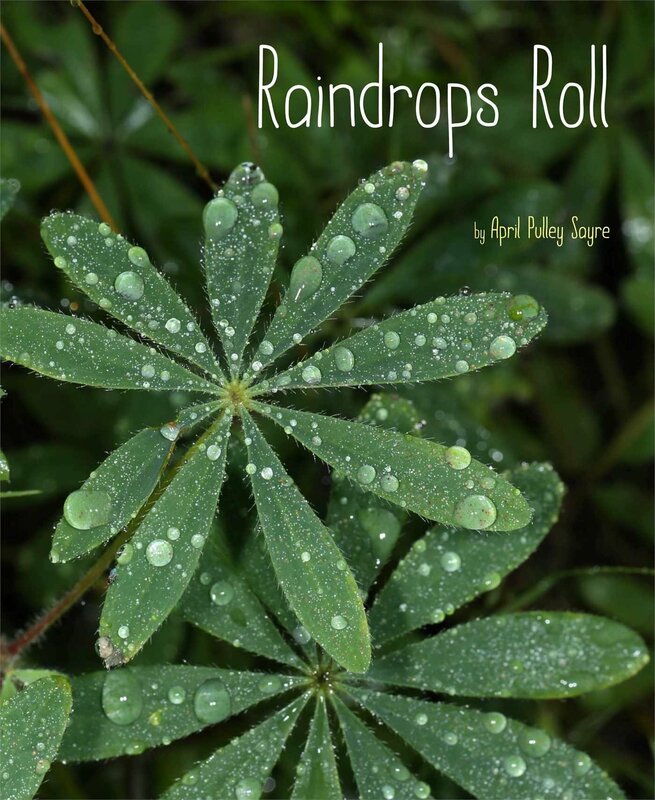 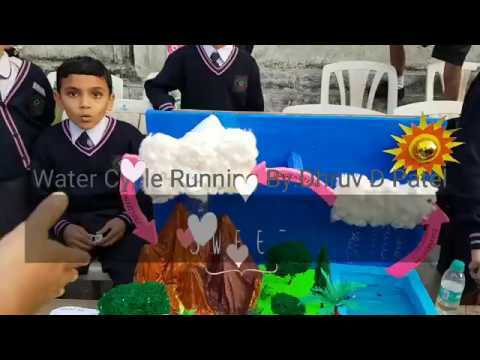 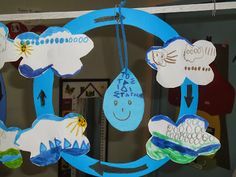 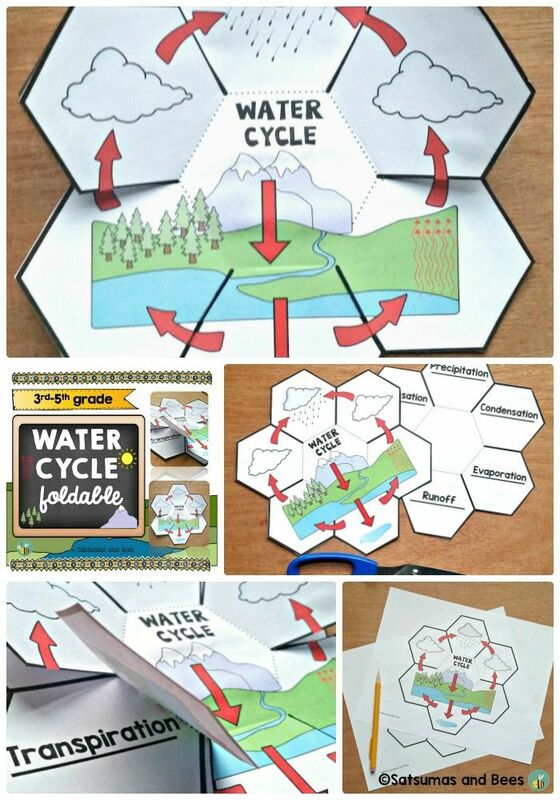 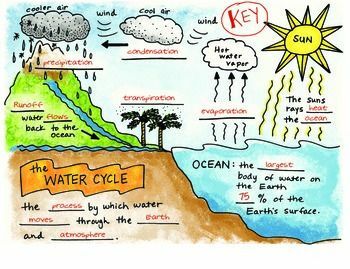 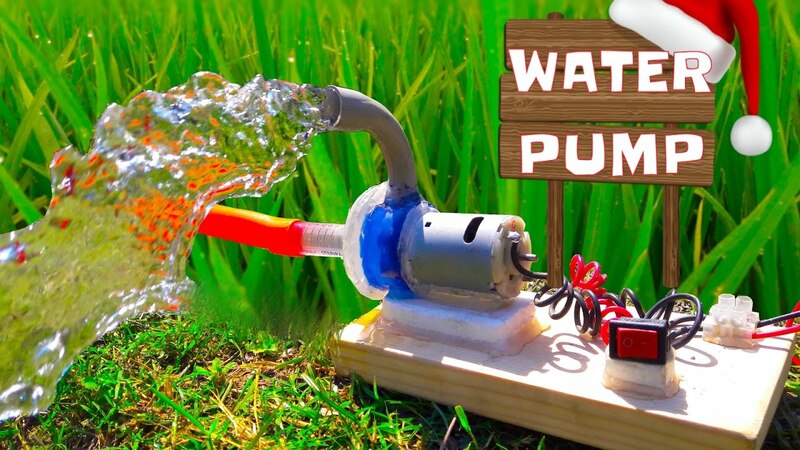 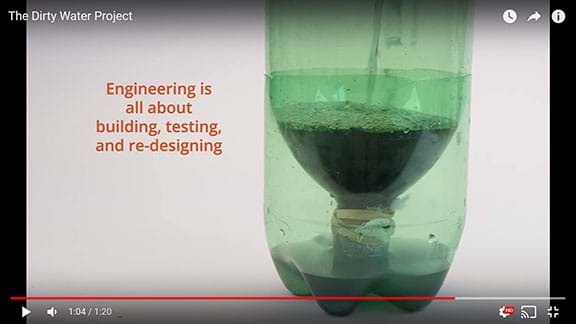 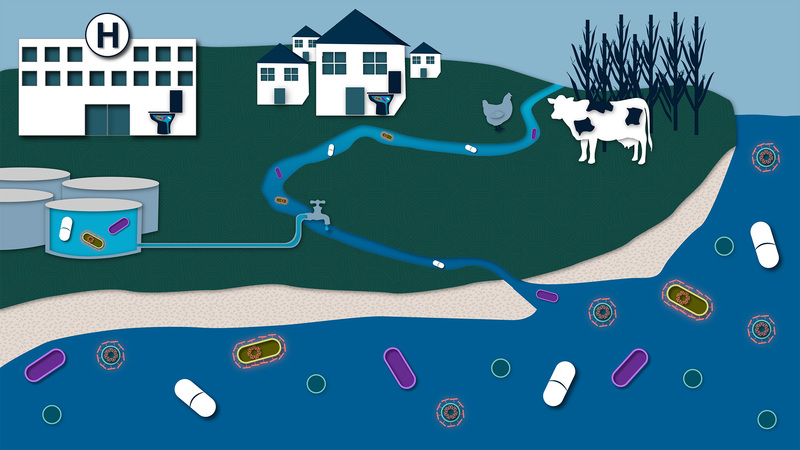 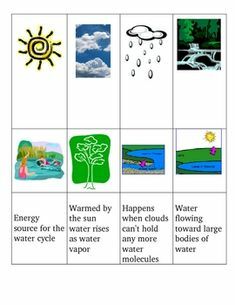 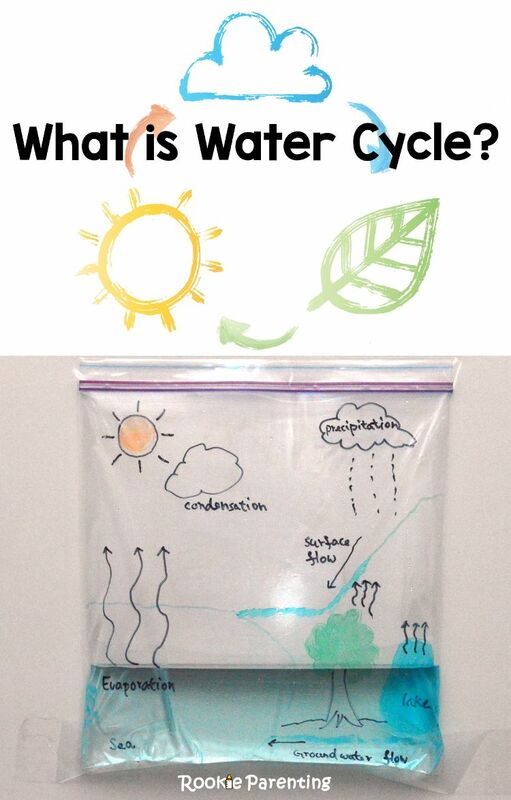 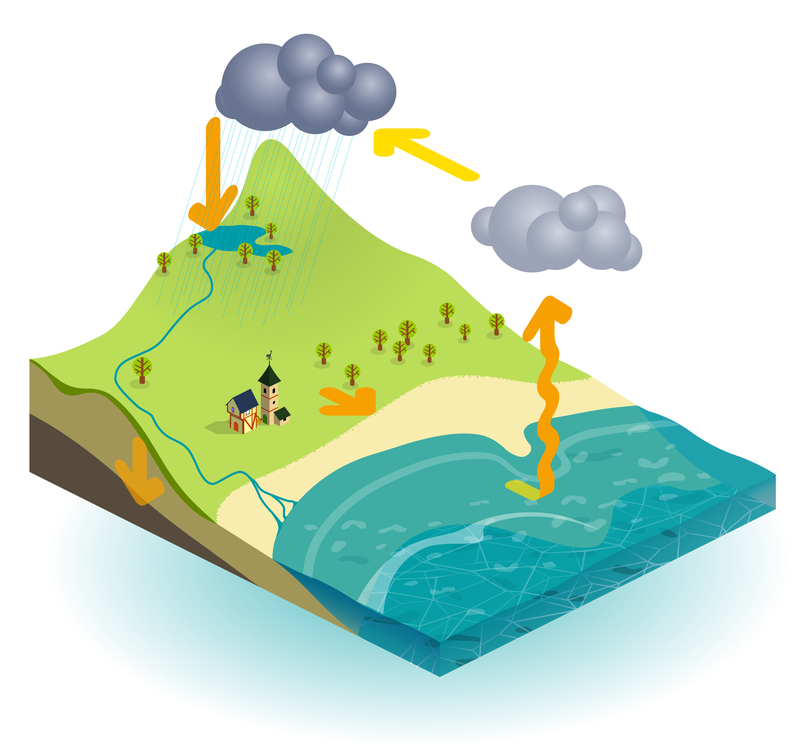 Here's a Project WET video on the water cycle. 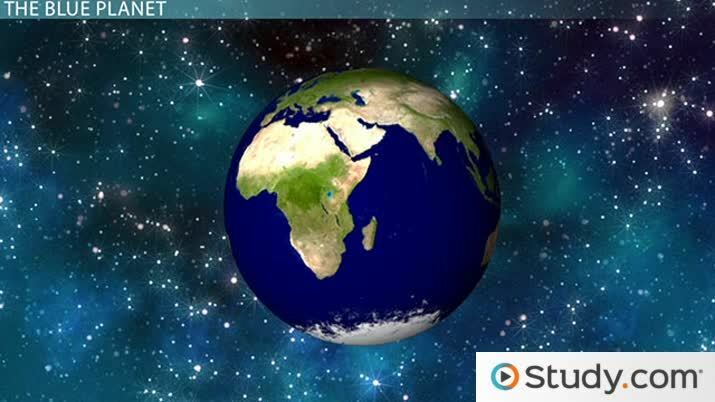 Would you like to learn how to start a profitable blog? 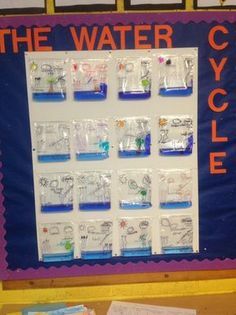 Anyone can do it and I can show you the cheapest and smartest way to start. 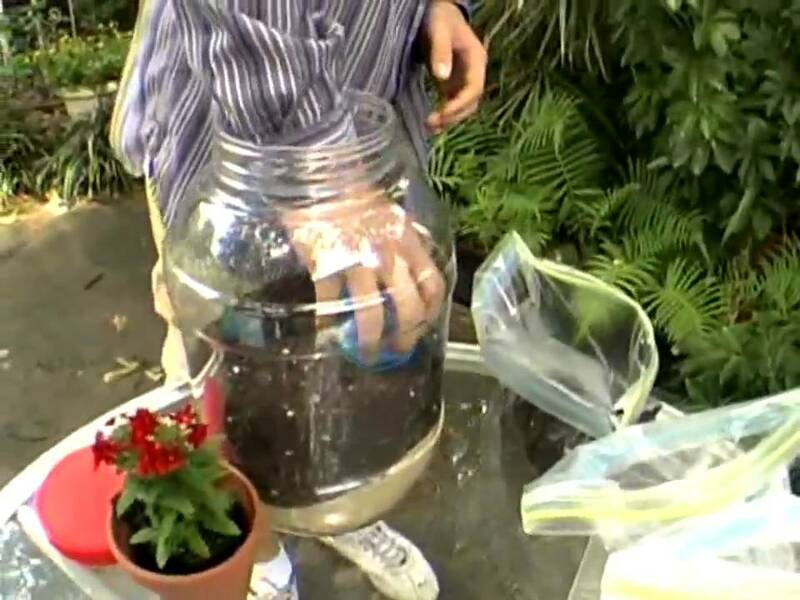 Another day, another project as we experiment our way through the summer! 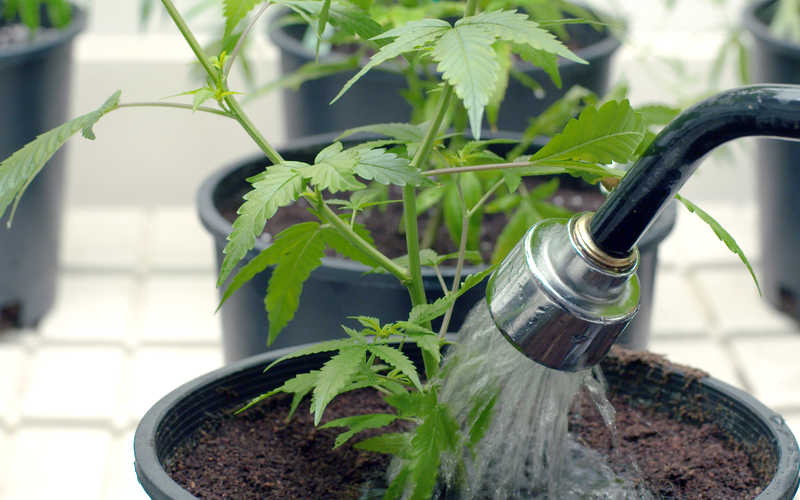 We hope you're joining us – or at least getting tempted to. 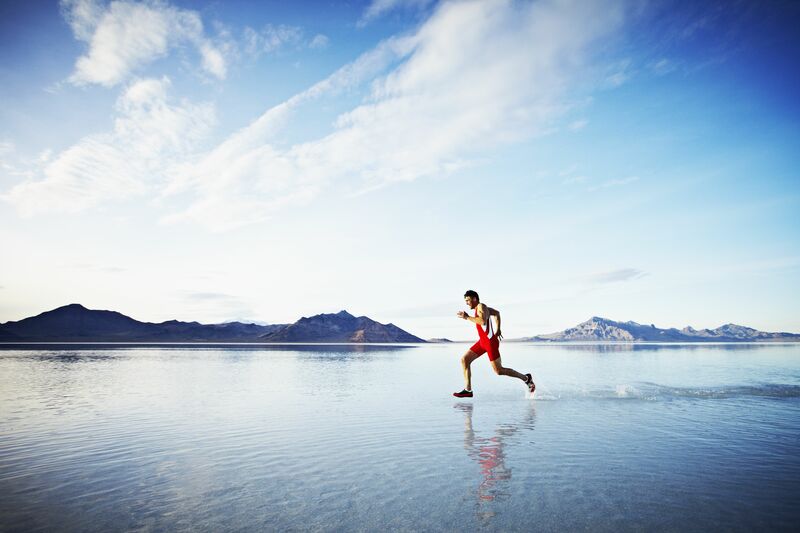 Person running on watery sand. 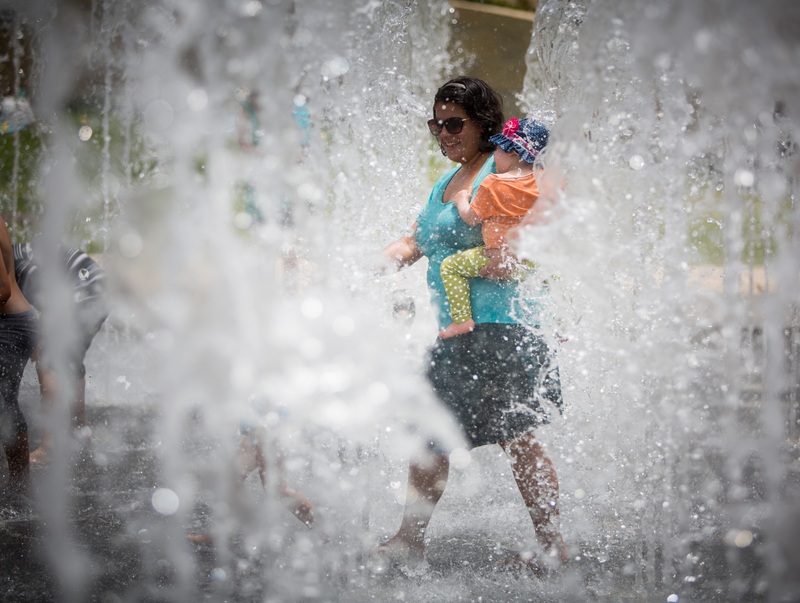 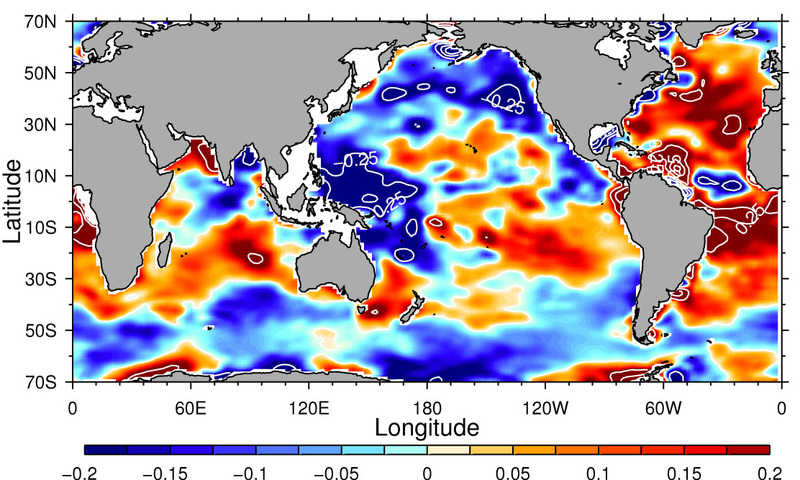 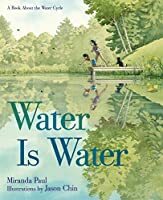 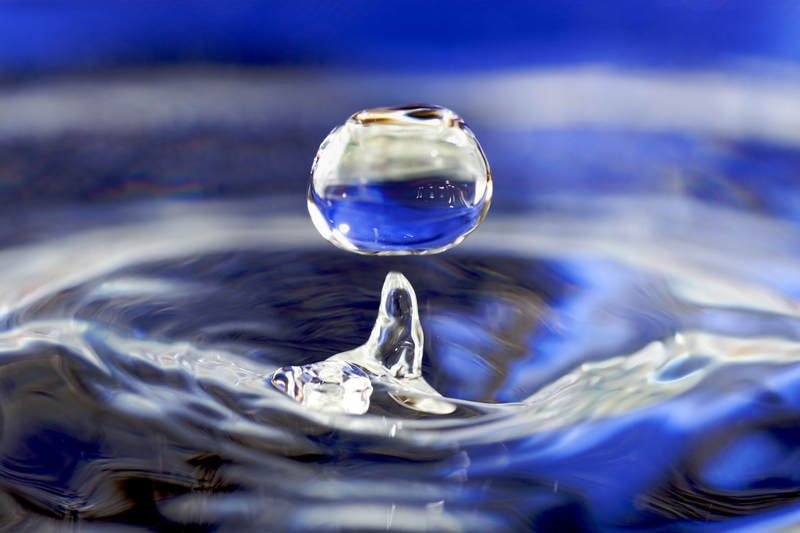 What makes water so remarkable?